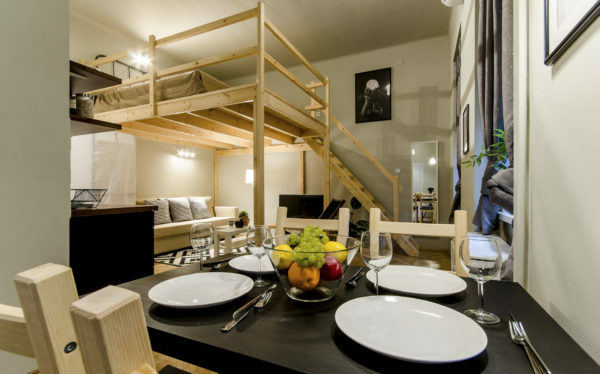 Sweet Cumin Apartment is a cozy flat for couples, friends or families. Its well-equipped kitchen and bathroom with shower wait for guests in the heart of the city center, near the most popular bars, cafés and ruin-pubs. Enjoy the vibration of the Blaha Lujza tér area! This trendy apartment in the middle of downtown, on the main avenue, is a perfect starting point to discover both Pest and Buda. The best clubs and ruin pubs are within walking distance from you. Tram and underground lines are 2 minutes away from the flat, so you can map any part of the city and get home easily even after a long night out. Sweet Cumin Apartment is a cozy flat for couples, friends or families. Its well-equipped kitchen and bathroom with shower waits for guests in the heart of the city center. The Erzsébet Boulevard, where the apartment located, is the pulse of Budapest with its huge selection of trendy clubs and fancy bars on the next streets. A few minutes from the flat you will find the Dohány Street Synagogue, the biggest functioning Jewish church in Europe. Within 3 minutes walk, you can reach Blaha Lujza Square, i.e. the core of the city. From there you can map the whole capital by metro, bus or tram. Castle Hill or Városliget are less than 20 minutes away. The next door apartment is also for rent, please check Green Cumin Apartment in my listings. The two Cumin apartments can be comfy for bigger families or bunch of friends.